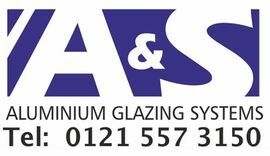 Welcome to A&S Aluminium Glazing Systems Ltd.
A&S Aluminium Glazing Systems has been helping homeowners and company owners to upgrade their properties since 2003. As professional manufacturers and installers of high-quality aluminium bifold doors and commercial shopfronts, we’re here to transform the look and feel of your home or business. 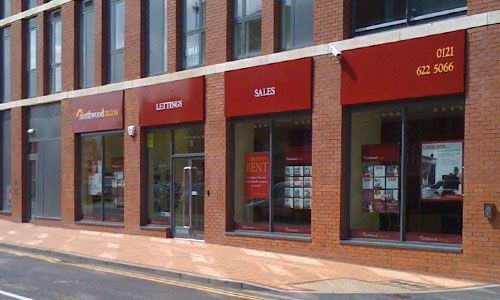 We’re based in the West Midlands, yet our years of experience and dedication to customer service have allowed us to build a huge portfolio of clients throughout the UK. 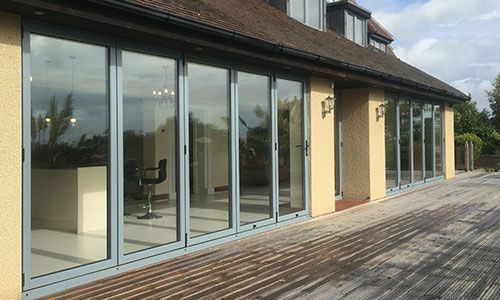 Whether you’re just around the corner from us or live and work hundreds of miles away, A&S Aluminium Glazing Systems is your trusted supplier of superior bifold doors and shopfronts at an affordable price. Our business is run by two partners, with an additional three designers and engineers working in our state-of-the-art factory. 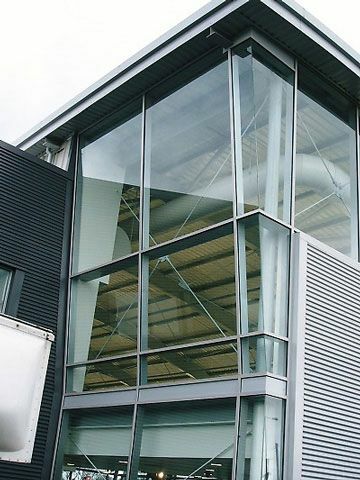 We don’t use subcontractors, so when you hire A&S Aluminium Glazing Systems, you have the peace of mind that it’s our own specialists who will design, manage and install the system from start to finish. This commitment to a truly personal service, attention to detail and project ownership enables us to offer the very best bifold door and shopfront solutions for domestic and commercial customers across the nation. Transform a space with Bifold doors. Bifold doors offer ultimate access and unobstructed views. Bifold doors are a genuine modern wonder. Whatever the size or arrangement of a room, we can design custom configurations of two to seven doors that will offer unrestricted access and fantastic views of the surrounding area. Adding aluminium bifold doors to your home not only allows easy flow into a garden or other outdoor space, it also provides extra security thanks to our products being built from premium aluminium and toughened double-glazed glass. 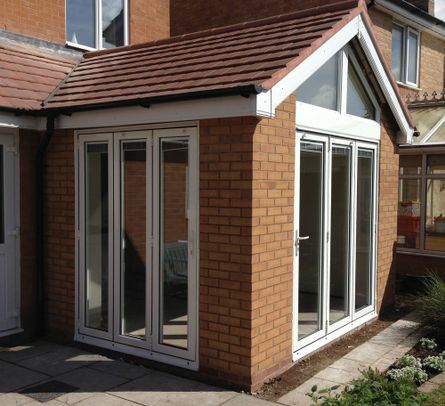 What’s more, they’re guaranteed to add value to your property due to bifold doors being a very attractive addition to any type of home. For businesses, bifold doors are innovative, flexible and functional, aiding everything from easy access for deliveries and the movement of staff, to a supremely stylish appearance that will set your brand apart from its competitors. You’ll be pleased to hear that our commercial shopfronts are accredited and regularly audited by TÜV Rheinland, the leading international body for certification of safety and quality of products, services and management systems. The design, manufacture and installation of bifold doors and shopfronts is a highly skilled and very precise process, so you know that you’re in safe hands with A&S Aluminium Glazing Systems. If you’re looking for aluminium bifold doors for homes and commercial properties, or shopfronts to impress your customers. Call us today on 0121 557 3150.